Moatsu is celebrated for about six days or less, starting from the 1st of May. It is a merrymaking time for the Ao Nagas, who are one of the major and oldest tribes of Nagaland. The main celebration of Moatsu Mong takes place in the Mokokchung district of Nagaland which is home to the Ao Nagas. This festival brings an end to the sowing season and is a period of relaxation. People pray to the almighty to look after their lands and seek blessings for a great harvest. They also express their thanks for the abundance of blessings received. The pre-celebrations begin with the cleaning of the local wells known as the Tsübu and elders of the house spend more than a week repairing and constructing their house. The best rice beer is brewed and served along with meat during the feast. Women wear the best of the traditional clothes and jewellery and sing and dance along with the men. The men wear traditional gear and perform the traditional warrior dances. Ao villages are praised in the songs during the celebrations and vigorous folk dances add appeal to the festival. The festival is also a time when the wise old men of the village predict how the upcoming year will be. 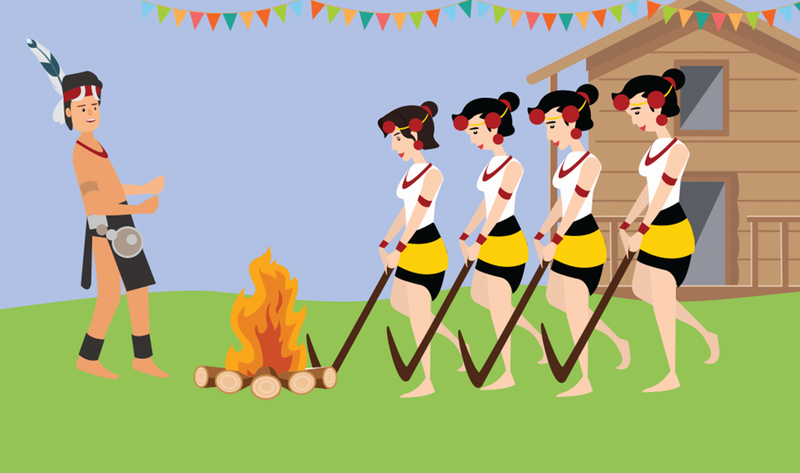 The Sangpangtu is symbolic of the Moatsu Mong where a huge bonfire is lit, and both the men and women gather around the fire. People also enjoy games and share stories of their ancestors and of the heroic warriors. Young boys are encouraged to share amusing stories with the people. This festival brings everyone together as a community. Delegations go from one village to the other with gifts. At present, Moatsu Mong is being promoted as a national event by Nagaland Tourism, and Chuchuyimlang village is the main place of attraction for the celebrations that take place during the festival. If Nagaland is on your bucket list, it is a great time to visit the place and understand the Naga life! 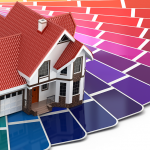 Previous Post Looking for Trendy Interior House Paint Ideas? Next Post Looking for Bedroom Paint Colours?